Once the winter is behind us spring slowly brings the fine summer weather. 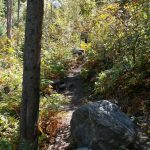 We make our way through mud season, the sunshine become more prevalent and there are so many great outdoor activities to choose from. 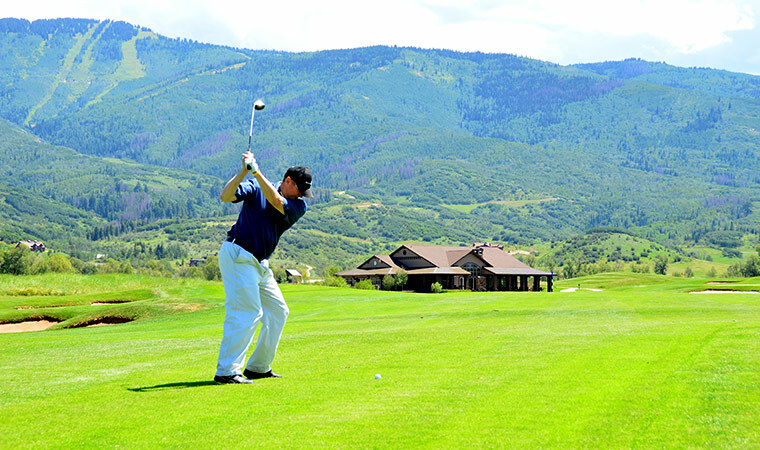 One of the many wonderful outdoor activities to enjoy in Steamboat Springs is Golf. The Yampa Valley is host to many wonderful tournaments and incredible courses. Haymaker Golf Course is championship caliber but great for all abilities. This picture perfect setting has 360 degree views of the Yampa Valley. 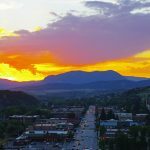 Designed by Keith Foster and working closely with the City and Steamboat Springs and the National Audubon Society’s signature Status Program this creation has been called home by elk, eagles and blue herons. This links course has 360 views of the Yampa Valley and an awesome clubhouse! Rolling Stone Golf Club is a true mountain course with blind shots and cliffs. Filled with natural hazards and incredible views this is truly the location to challenge the skill set of any golfer. Fairway Magazine voted this as one of the best 100 golf courses. Both courses feature driving ranges for practice. 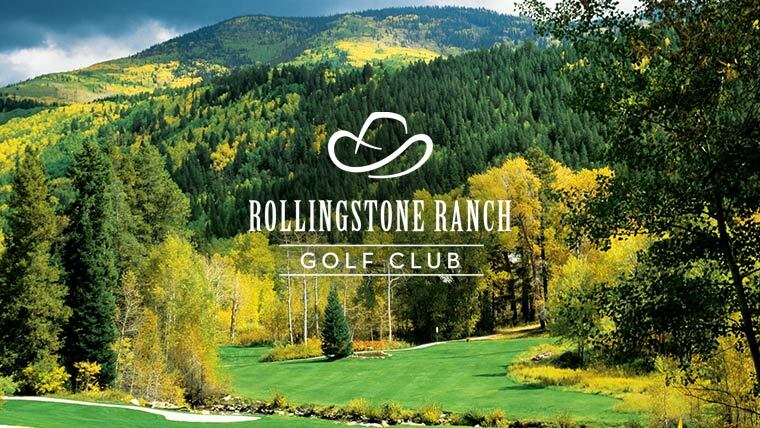 So drive on up to Steamboat Springs this summer and enjoy one of the best locations for your golf excursion.